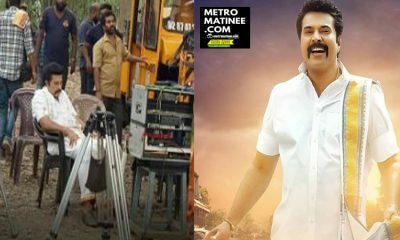 Suraj Venjaramoodu's Kuttanpillayude Sivarathri was shot in massive sets! Actor Sooraj Venjaramooodu’s upcoming release Kuttanpillayude Sivarathri is touted to have the actors next best performance. 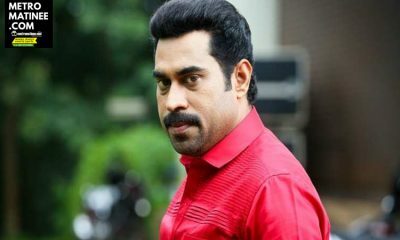 The movie directed by Jean Markose of the Angels fame has Suraj playing the role of Kuttanpilla, a senior police constable and the movie revolves around a series of incidents that take place in his life on a particular Shivarathri night. As per the reports, this family drama scripted by Joselet Joseph has been made on a surprisingly large scale. To shoot the Shivarathri festival portions, the makers erected massive sets worth Rs 1.50 crores. The whole sequence is said to be shot in 10 days with around 1500 junior artists. Along with Suraj, Mithun Ramesh, Biju Sopanam, Srindaa etc..plays important characters. 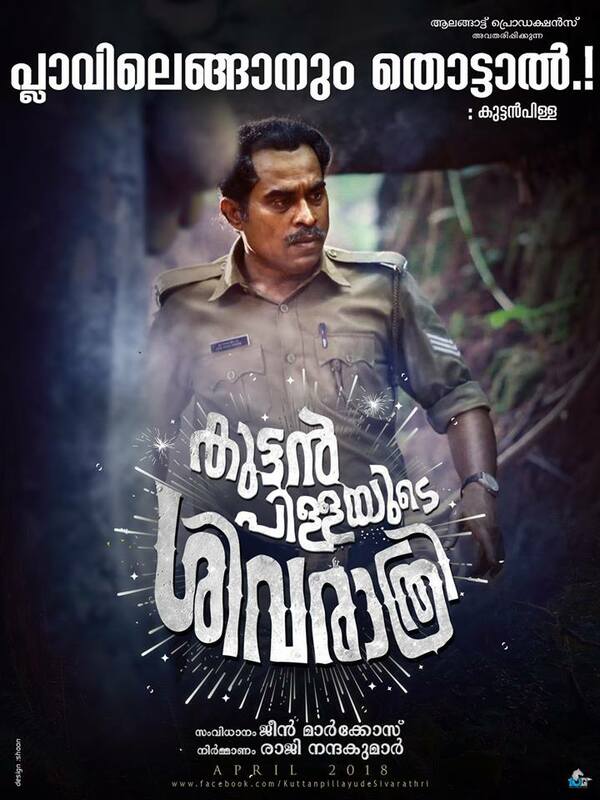 Kuttanpillayude Sivarathri is a fun thriller with a lot of humour which satisfy all kind of audience. Fazil Nassar is the cinematographer and Shibish K Chandran is the editor of the movie. Jean Markose returns back to industry after three year gap. He made his debut direction through the movie Angels with Indrajith Sukumaran in 2014. In the movie Suraj plays the character Plachottil Kuttan Pillai. Plachottil Kuttan Pillai is an honorable police man. He lives a contented life with his wife, Sub-Inspector Shakunthala. They have three children, all married and settled. An army of his relatives – his children, their spouses and extended family – converge at his humble home to attend the annual Shiva Rathri festival attached to the famous Shiva Temple in the neighborhood. The festive mood sets in, blowing off Pillai’s meager domestic budget. He isn’t happy; and he does not hide his discontent. There begins the story of Kuttanpillayude Sivarathri. Kuttanpillayude Sivarathri seems to be a film that would put everyone on the nostalgia mode, with its rustic locales, earthy characters and moreover, vintage flavoured songs. The film’s first track ‘Chakka Paattu,’ sung by Sannidhanandan and Nimmy was released recently and it’s a story song, about Kuttanpillai and Sakunthala, who are working with Kerala Police. 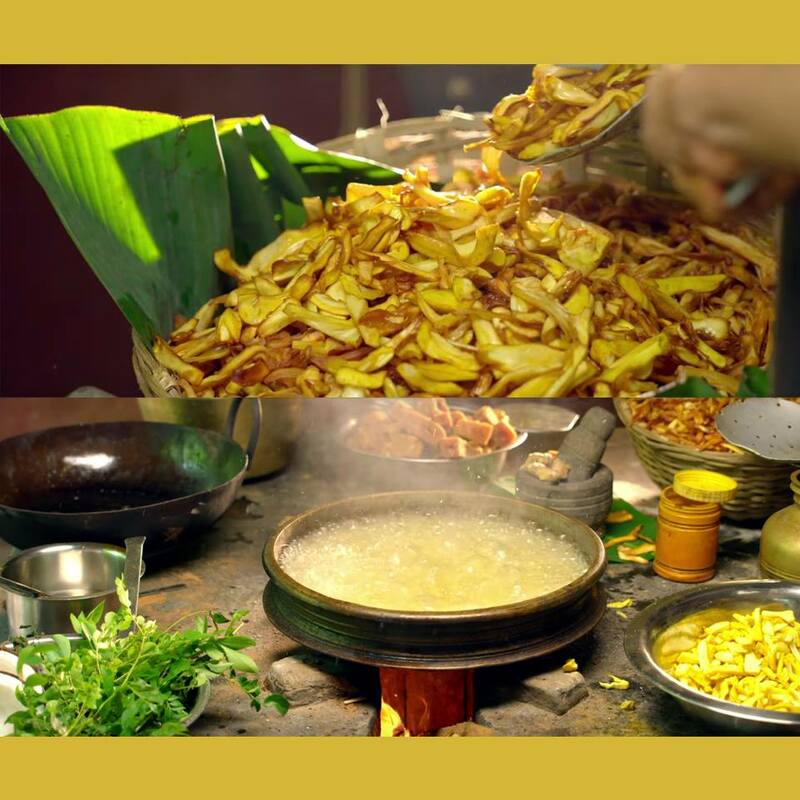 The song goes on to mention their three kids, and how the protagonist loves the jackfruit tree on his land, more than his children. Poet Anwar Ali has penned the song. And the Second Song Shivane sung by Suraj Venjaramoodu was also out recently. The song launched by Mohanlal was also a hit. 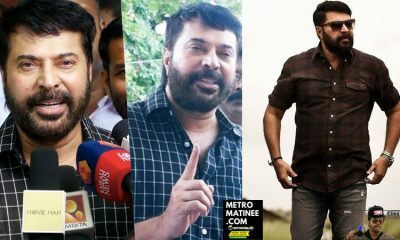 പേരൻപിൽ അഭിനയിച്ച സുരാജ് വെഞ്ഞാറമൂട് എവിടെപ്പോയി ? ലിഫ്റ്റ് ചോദിച്ച സ്കൂൾ കുട്ടികൾക്ക് സർപ്രൈസ് നൽകി സുരാജ് വെഞ്ഞാറന്മൂട് !! 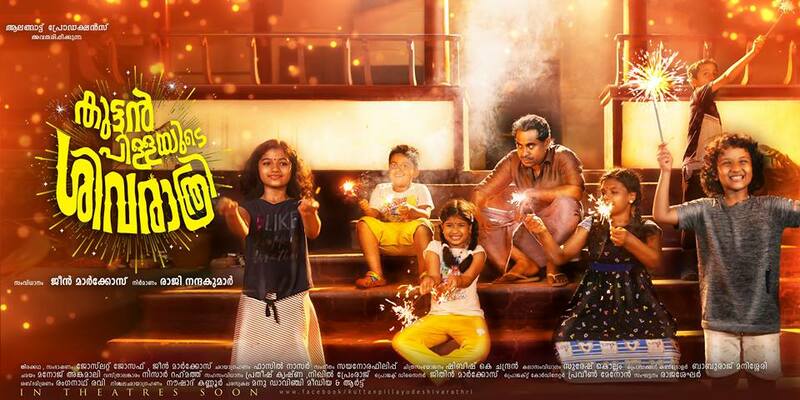 Ramesh Pisharody’s Panchavarnathatha To Hit Theatres during Vishu!